Just a quick post today to wish everyone a happy and safe Easter. I'm taking a few days off to recharge the batteries and spend time with family and friends. I'm sure there will also be some chocolate consumption! I hope you're doing the same... 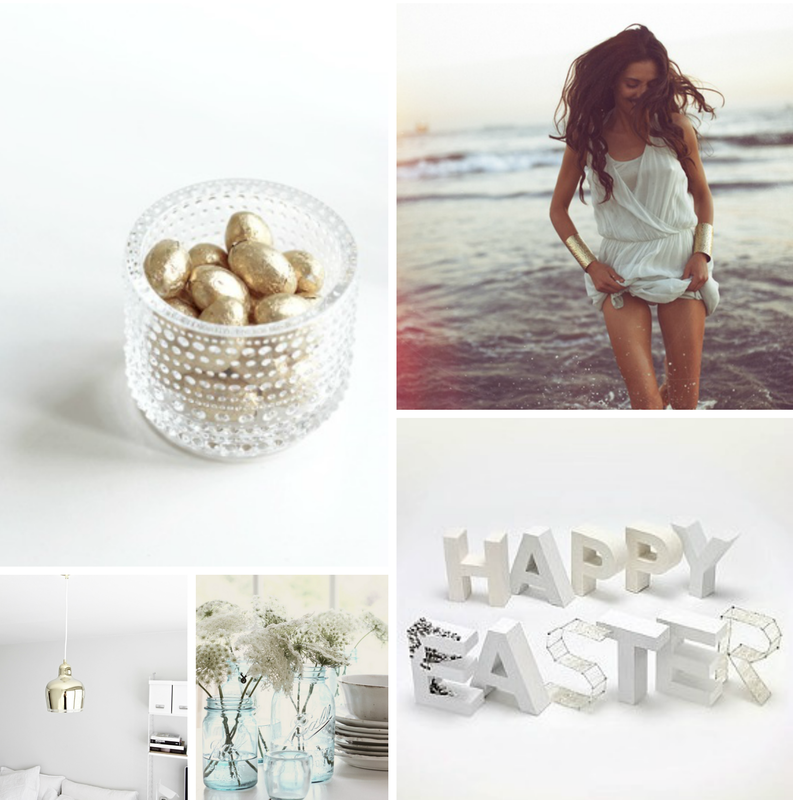 I'll be back on Tuesday but first, here's a little bit of Easter moodboard inspiration. Enjoy! 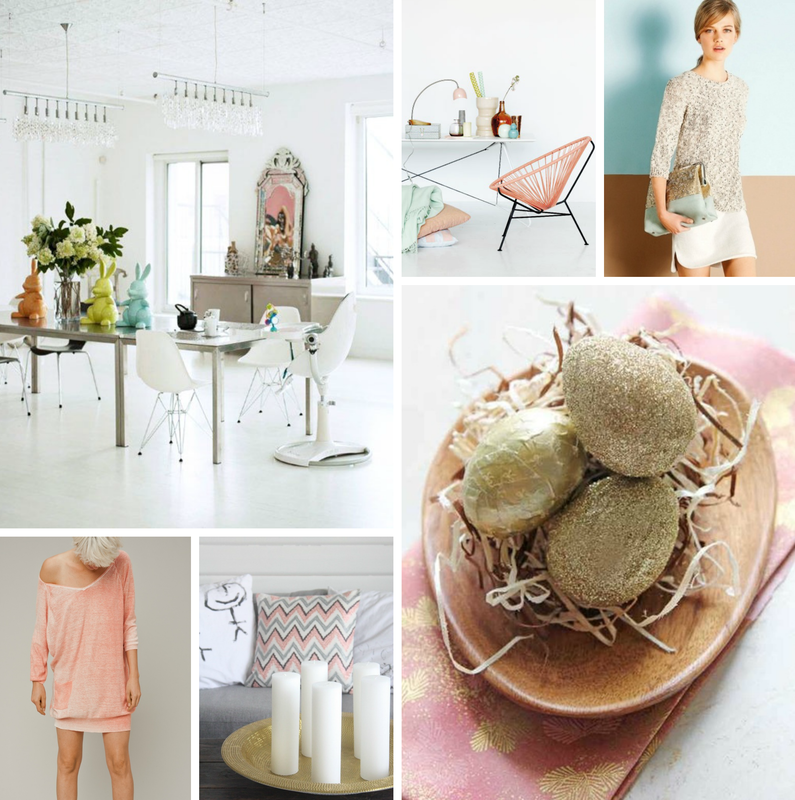 Your moodboards feel so cosy... love them !